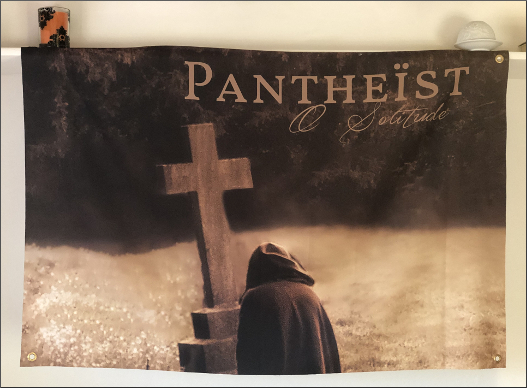 2018 was a great year for Pantheist, as we released our first album in 7 years. We are grateful to all people who bought, downloaded, streamed, stole, copied or otherwise obtained ‘Seeking Infinity’. The discount will be available until the 9th January. Thanks for the support and Happy Doomdays! We have uploaded the track ‘500 B.C. 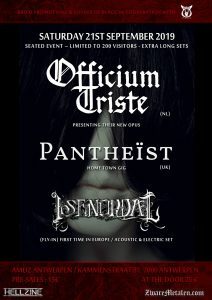 to 30 A.D. – The Enlightened Ones’ from Seeking Infinity to the Listen page, so you can now listen to this as well as several other songs from Pantheist’s discography whilst browsing the website. 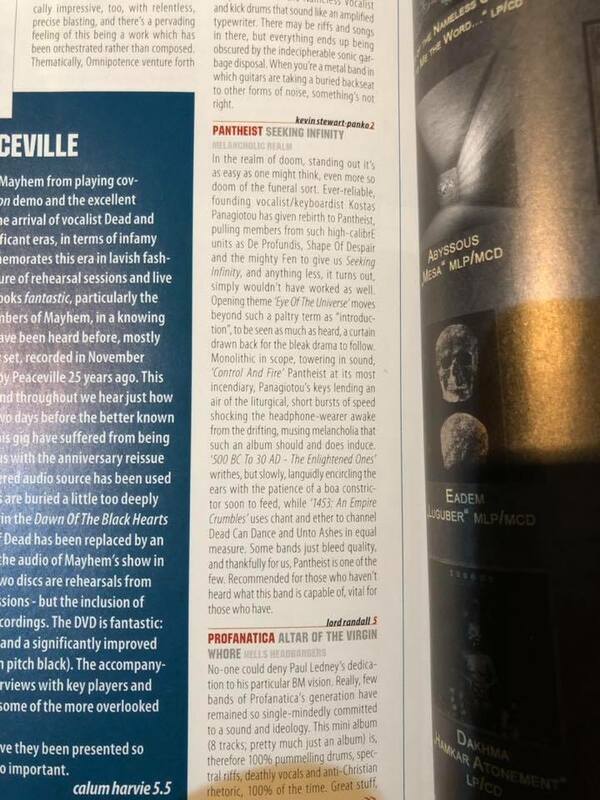 Meanwhile, check out the Media page if you would like to read the latest reviews of Seeking Infinity and interviews with the band, which are being added to the site regularly. 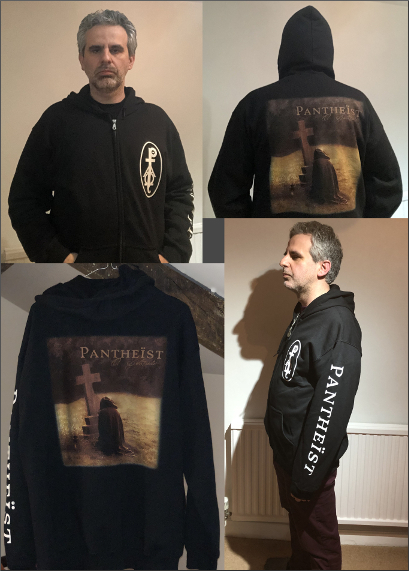 Kostas also recently recorded a video on the Pantheist Facebook page discussing the coverage of the new album in the printed press, and you can watch this here.